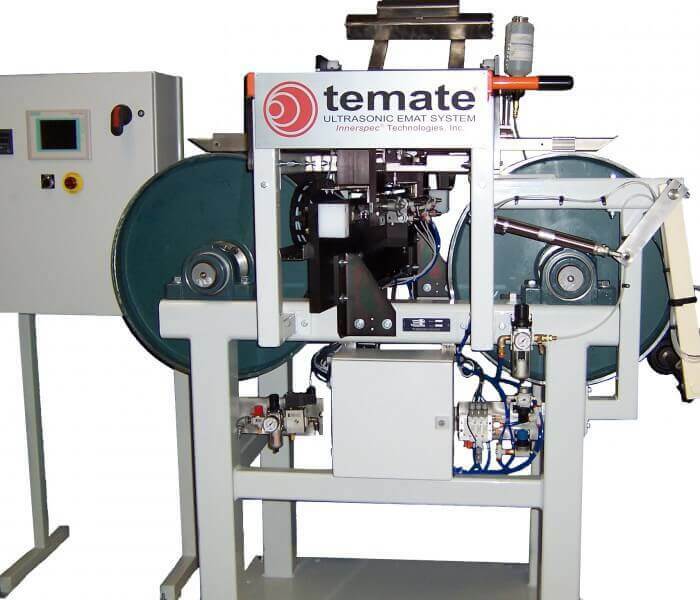 The temate® ST-LA is designed for inspection of laminated metals including coin-stock and bearing-shell materials. 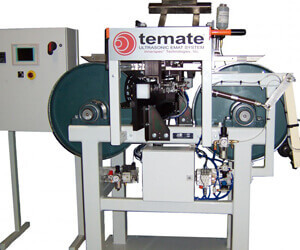 The temate ST-LA can be customized to meet your unique inspection needs. Works with two or more layers of similar or different materials (e.g. bearing shells with aluminum/tin, and coin stock with different alloys). 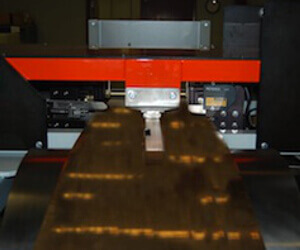 Applicable to hot and cold bonded products.